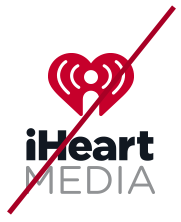 The iHeartMedia logo is the primary means of identifying the parent company, and should never be recreated or otherwise manipulated. This is essential to maintain a consistent presentation of our identity. 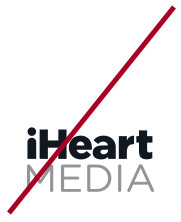 When using the iHeartMedia brand with other logos and graphic elements, maintain a safety space that equals x/3 the size of the width of the logo. Changing color of any logotype element. Changing font of any logotype element. Changing size of any logotype element. Adding a gradient to the logo unless authorized. Adding a drop shadow to any logo element unless authorized. Removing any elements of the logo. 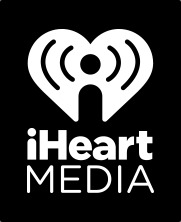 Changing any words in the logotype element to say 'iHeart____' (no matter how much you love donuts:).